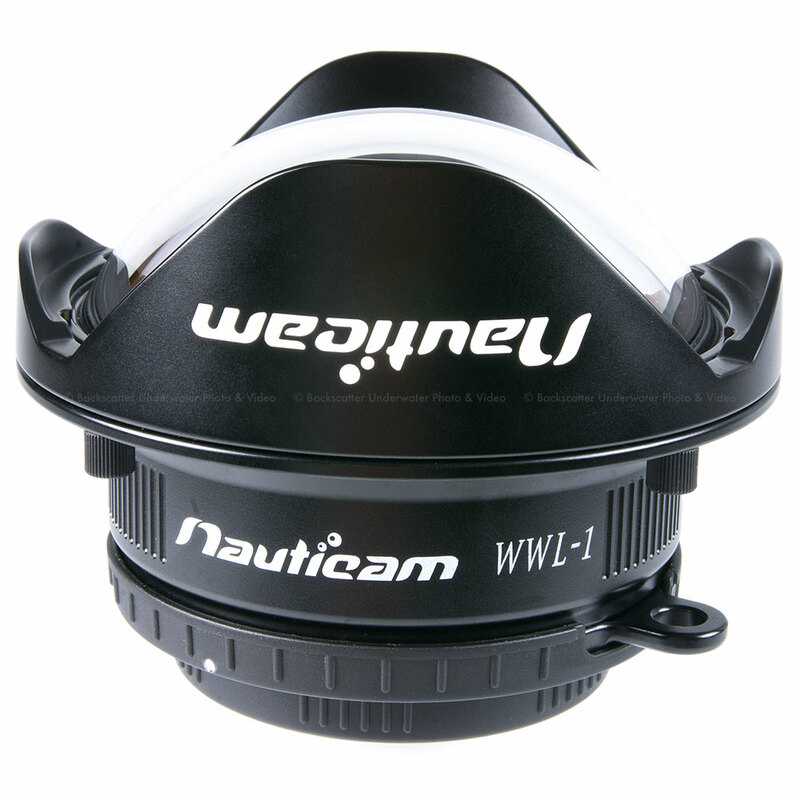 This mount attaches to the front of a 67mm threaded port and "converts" it to the Nauticam bayonet. 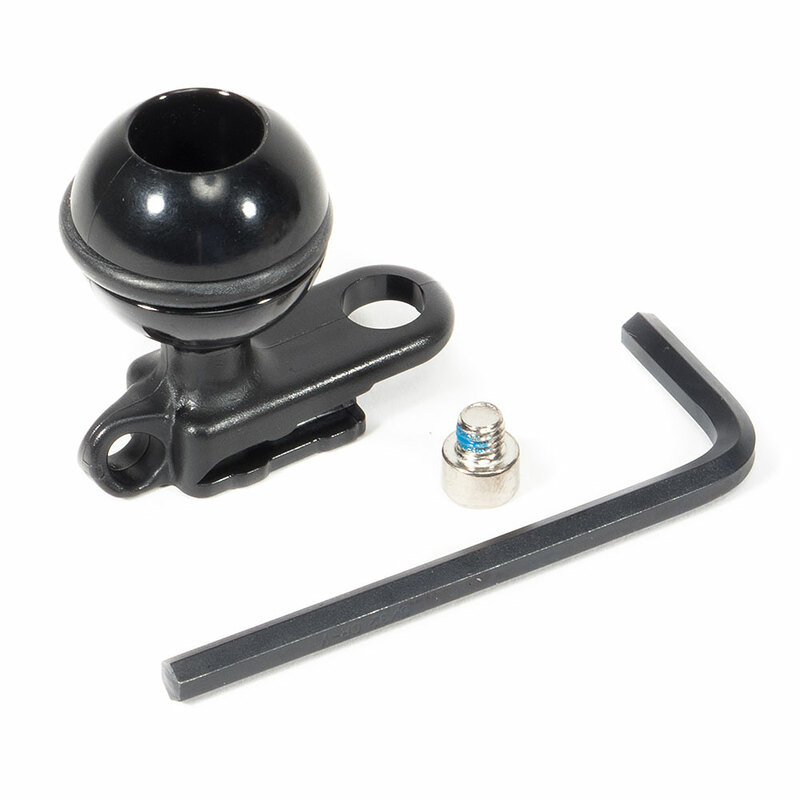 A spanner tool is included for easy installation. 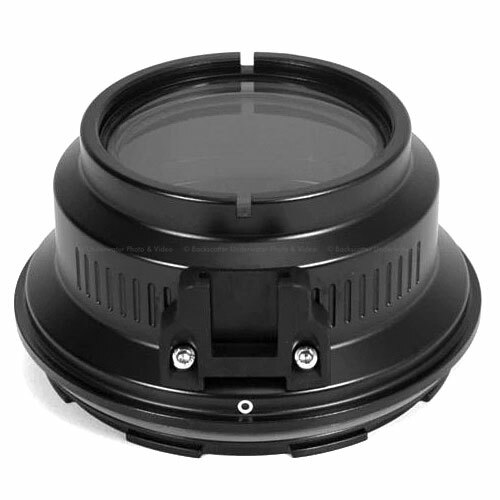 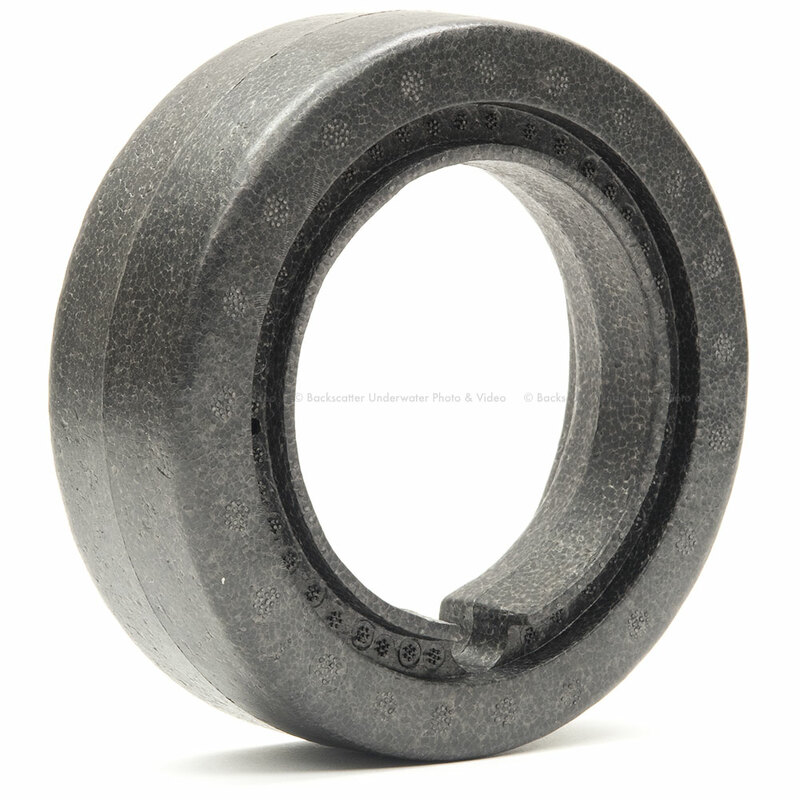 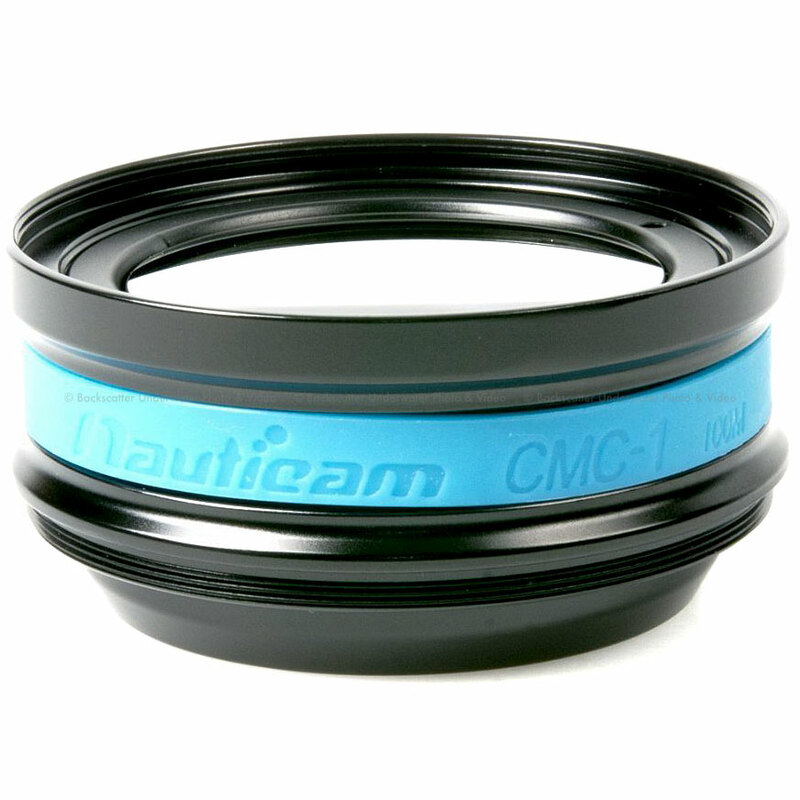 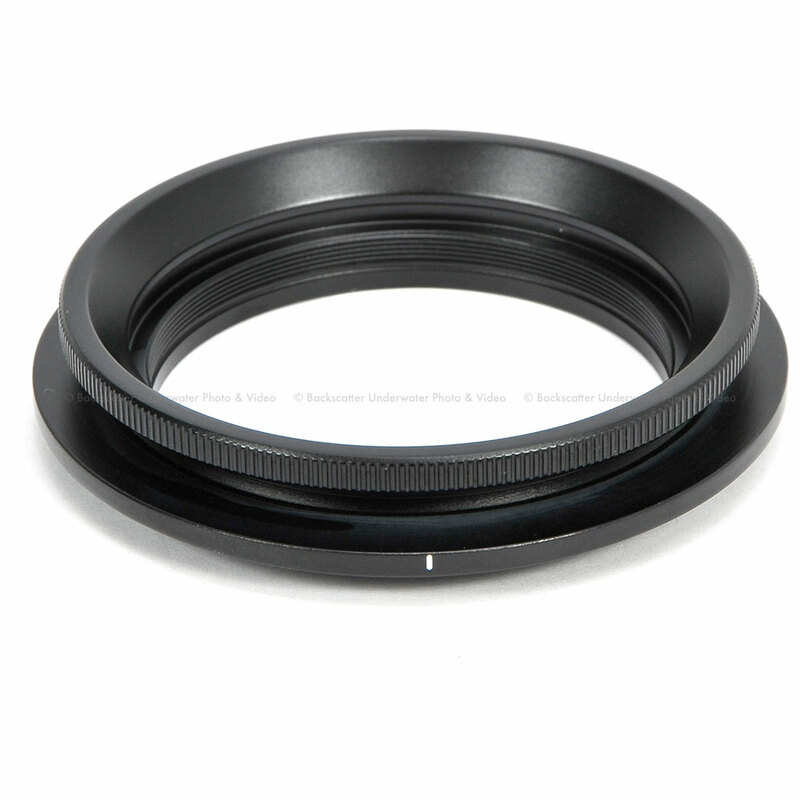 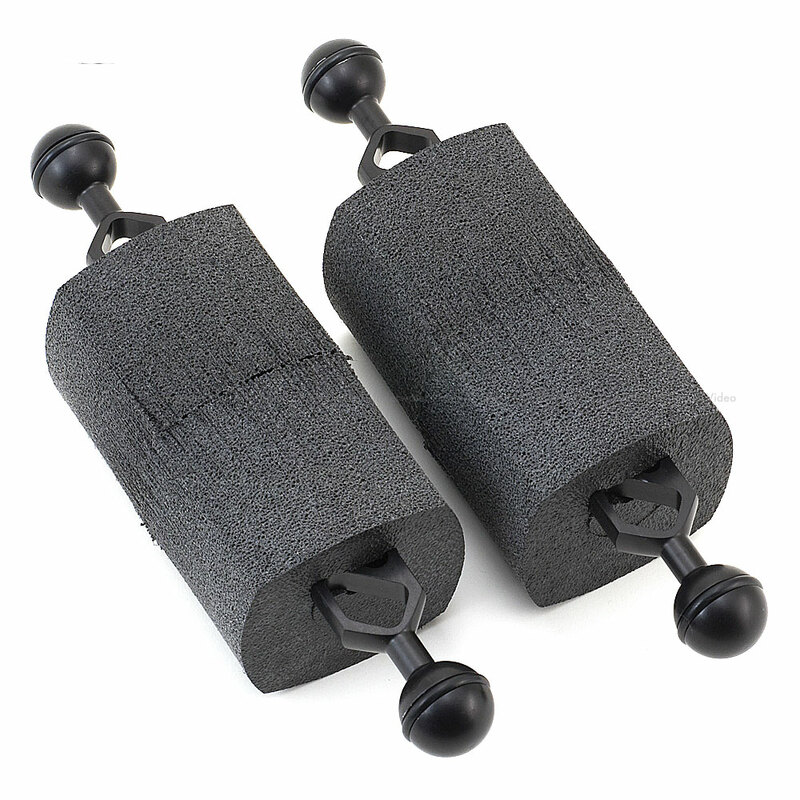 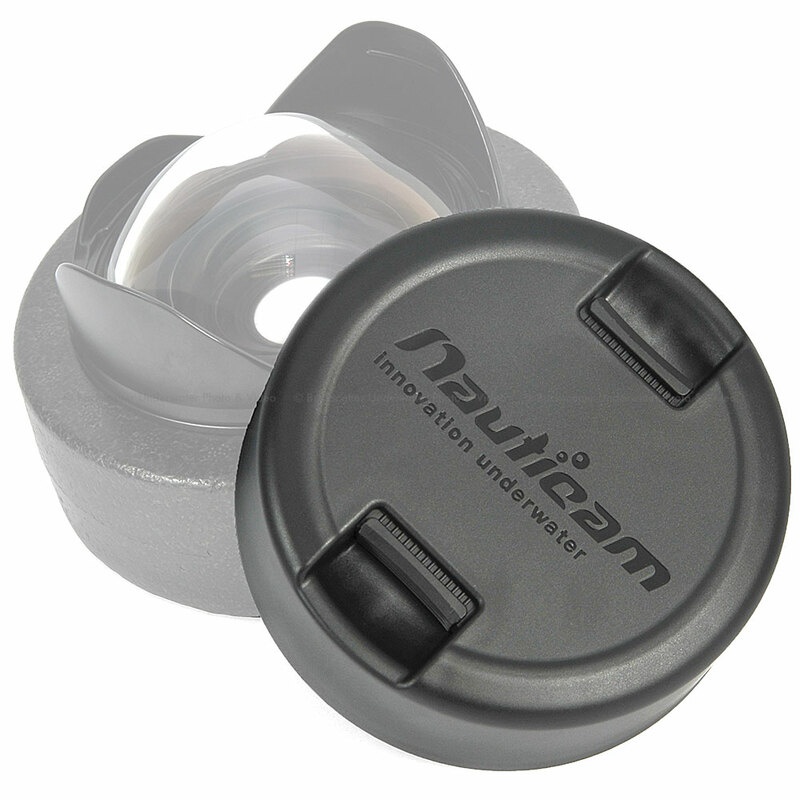 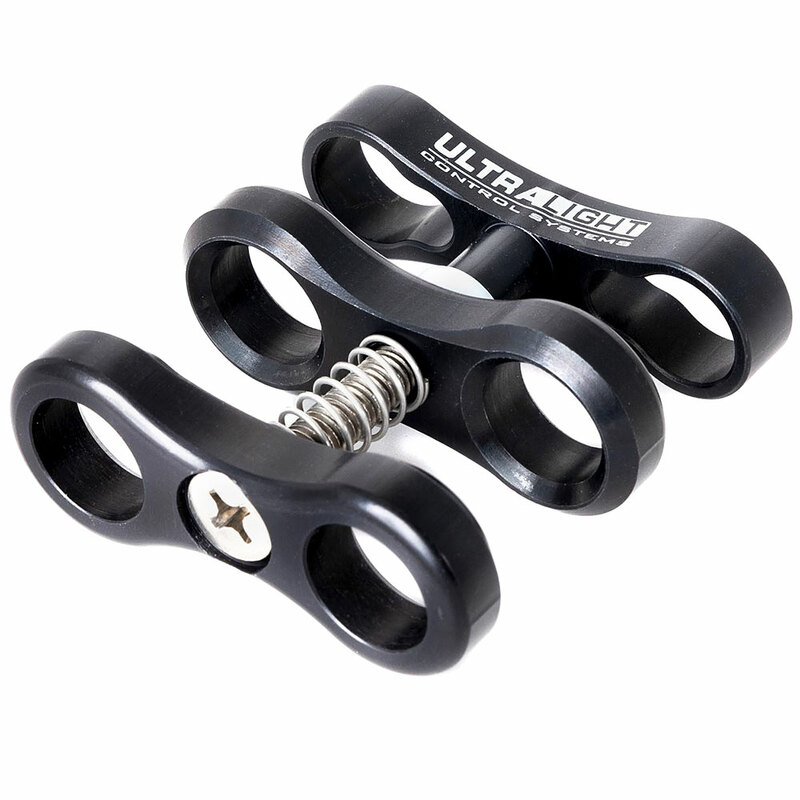 Compatible with the Nauticam WWL-1, CMC & SMC lenses.